Wolfgang Schaertl was born in 1964 in Celle/Germany. He studied Chemistry at Mainz University from 1984 until 1989, and received his PhD in Chemistry in 1992 for his thesis on video microscopy of fluorescent nanoparticles, and Brownian dynamics computer simulations. As a post-doc, he joined the Hashimoto ERATO project in Kyoto/Japan, where he investigated the structure and dynamics of copolymer micelles in polymer melts. In 1995 he went to Manfred Schmidt at the University of Mainz as a research fellow, where he finished his ‘‘habilitation’’ in 2001 with a thesis on functional core–shell nanoparticles. Since 2005 Wolfgang Schaertl has held a permanent position as lecturer and researcher at Mainz University, Germany. His current research interests include light scattering characterization of nanoparticles, and rheological studies of natural polymer gels (gelatin etc.). 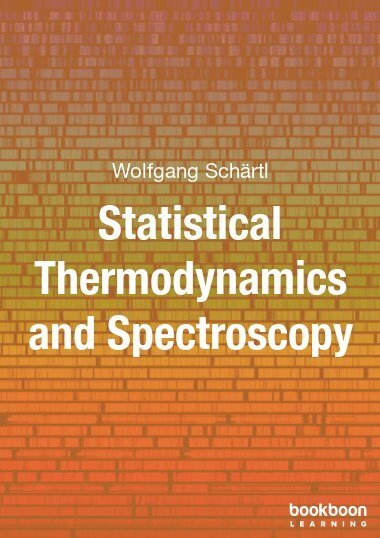 Wolfgang Schaertl has published more than 50 refereed publications in international journals, including two frequently cited review papers on nanoparticles. In addition, he has written a textbook about light scattering characterization of polymers and nanoparticles in 2007. 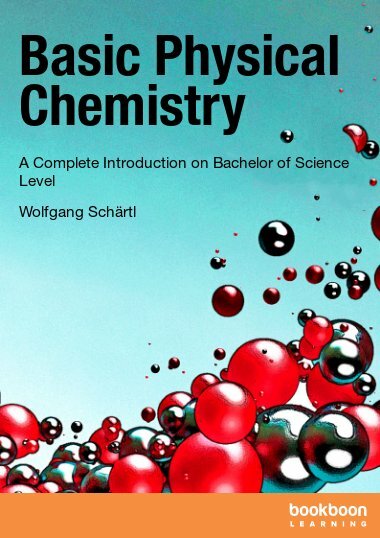 Wolfgang Schaertl gives several lectures in Physical Chemistry per term at Mainz University for more than 10 years, covering the whole curriculum in Physical Chemistry for the Bachelor of Education and the Master of Education degrees at Mainz University. Finally, he has also offered many seminars about the theoretical background of the basic and advanced practical courses in Physical Chemistry for the Bachelor of Science.